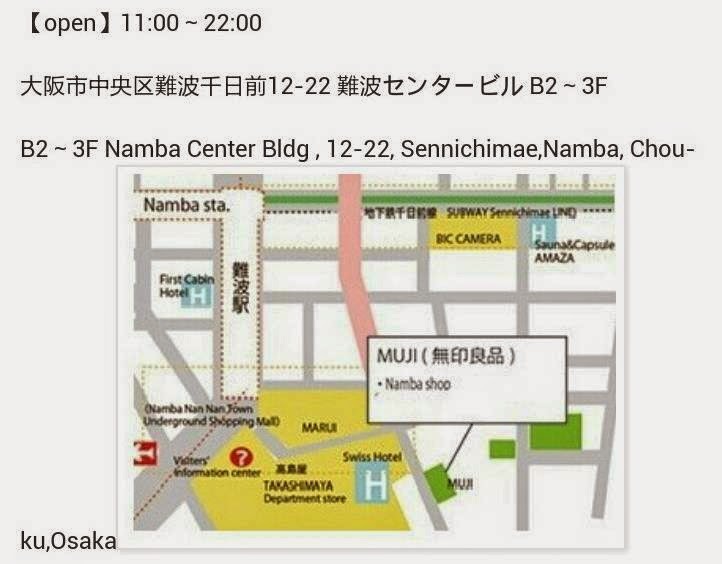 For some reason, we decided that instead of going Nara on that day, we should do shopping in Osaka instead! So we changed our plans and started our shopping spree in this bustling city! As we were in the midst of moving into our new house, we decided to get some cooking stuff from Japan as the quality is definitely superior and I heard getting from the wholesale market is cheapest. 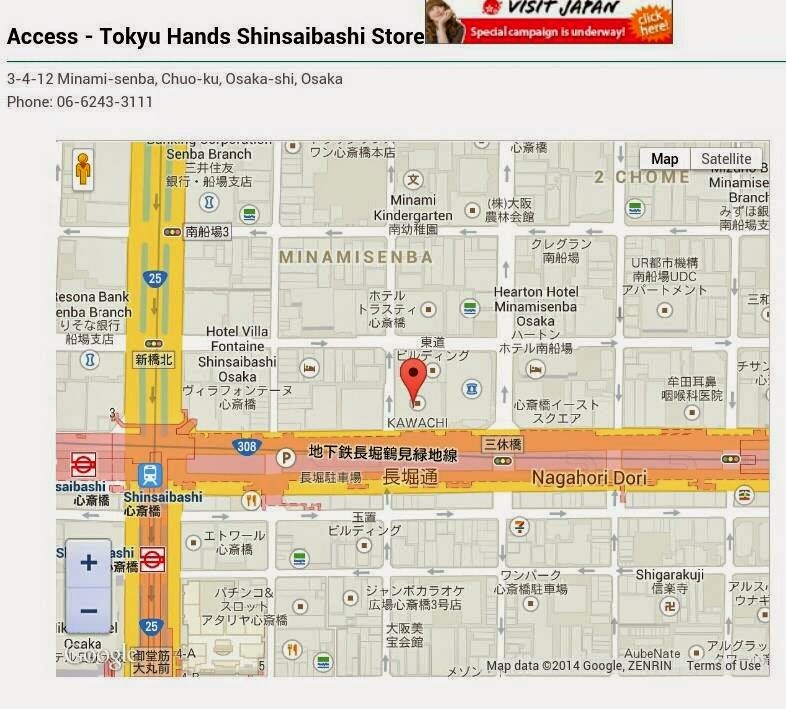 So I searched online and found this place Sennichimae Doguyasuji Shopping Street, located near to Shinsaibashi-suji. It's a Kitchen street, which sells all the cooking cutlerys and bowls and utensils and knives that you can think of. In fact, people from restaurants also come to his place to purchase all the cooking items and bowls as its sold at the cheapest price. This street is filled with all the shops selling almost the same items. And all at wholesale price. We went around and purchased our forks, knives, spoons, bowls, plates from this street, as well as a sleek-designed umbrella rack. We also bought ceramic knives and some innovatively-designed containers for the sauces. And we added more shopping at the Yodobashi Camera shop located at Umeda station. It does not sell just camera, it practically sells anything and everything...ranging from phones to jigsaw puzzles to toys to luggages to towels..and some very well-designed gadgets to enhance one's lifestyle.you gotta come see if you are in Osaka. There are more than 5 levels of items and all are neatly arranged. 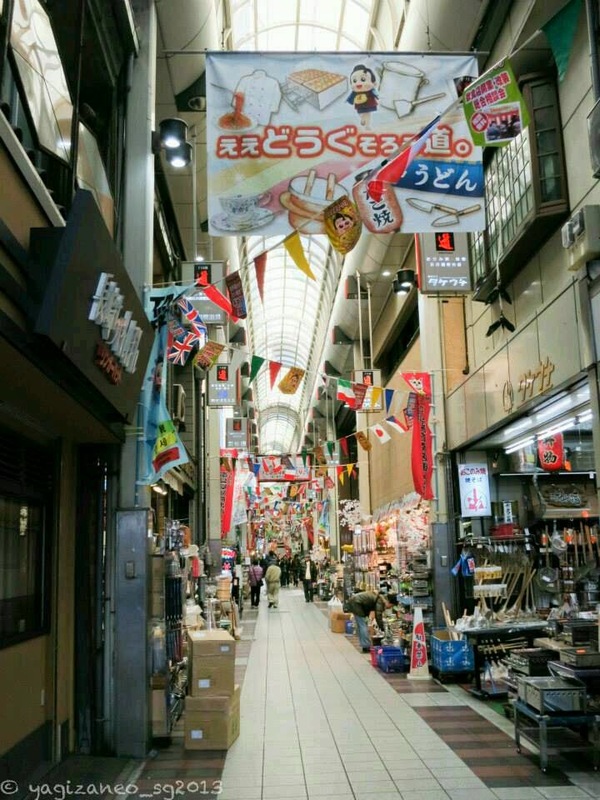 If you are a jigsaw puzzle fanatic, you gotta get to Yodobashi! I gotta emphasize the convenience of gettimg tax refund from shopping at Japan. You get refunds instantly at the moment of paying. You do not need to get the receipts and queue for the longest time unlike in areas at Heathrow Airport, which we have experienced before! Aside from Yodobashi shops, Japan also has the BiC camera shop whichhas almost the same scale of products... also, camera addicts..you jus gotta go to Yodobashi to see all the lens, all the filters and any camera accessories you can think of..they are all under this roof! Along the way,we hopped by Muji shop near Shinsaibashi..which to my surprise, consists of cafes,food, and 4stories of products. This is so unlike Sg which has so limited variety of products. Visiting Muji in Japan is a must! I regretted not purchasing some of the products as I thought they would be available in Singapore haha.. Sufficient reason to plan another trip to Japan again! I have not emphasized on Tokyu Hands..i have visited Tokyu Hands during my last trip to Tokyo..yet another have-it-all shop which I love losing myself at the varieties of products..as we are moving house, household items, kitchen items naturally become our alert! We were amazed at the Japanese creativity to make life easier with simple and useful gadgets haha! Also, pharmacies at Osaka area is alao a highlight! All the collagen pills, medicine, things to make you feel comfy like soothing cream for tired legs, contact lens solutions for different type of contact lens, eye solution for weary eyes while driving, while reading from computer can also be found there. The amazing thing is a simple eye solution product has many brands and many varieties... and price is much affordable for collagen drinks in Japan than in singapore, hongkong, taiwan. Maybe that is why I always see tourists from these countries sweeping off the collagen pills and drinks off the shelves! Totally not exagerrating. 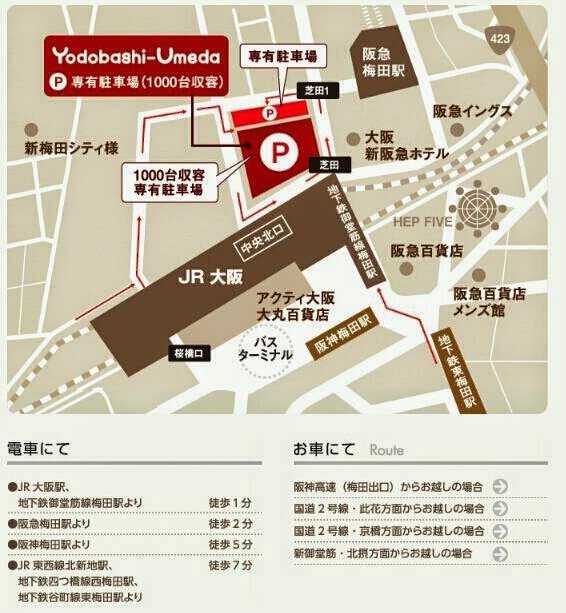 So pardon me for the lack of pictures in this post as that was a shopping day, but Im happy to share some of the shopping places in Osaka area for some good deals with you readers!